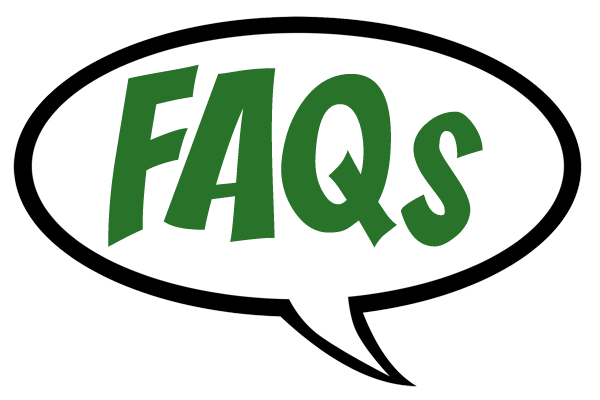 Way has constructed a portal to help you easily learn about and access all of our online streaming and information services. 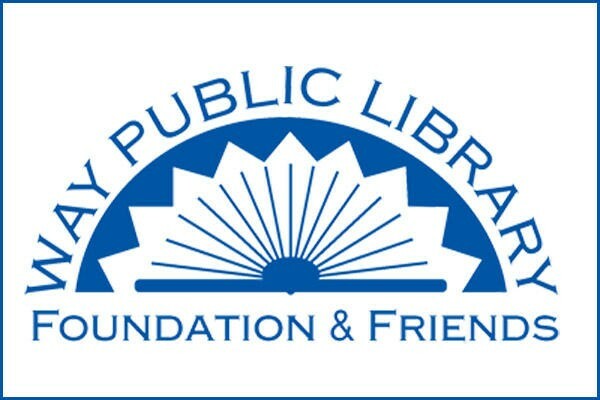 Unusual, fun, and useful items that can be checked out with your library card! See the collection now! Join us as we read So You Want to Talk About Race by Ijeoma Oluo, and attend a variety of programs focused on its themes. Read more. 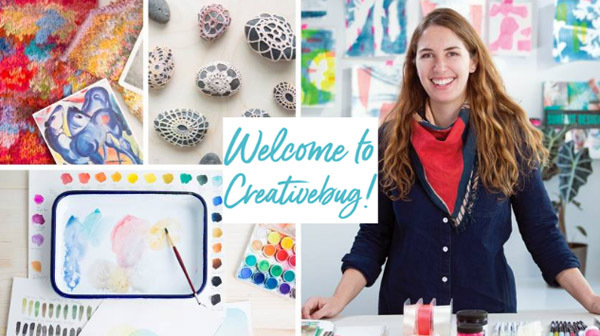 Get full and free access to CreativeBug using your library card. Follow this link to get started! 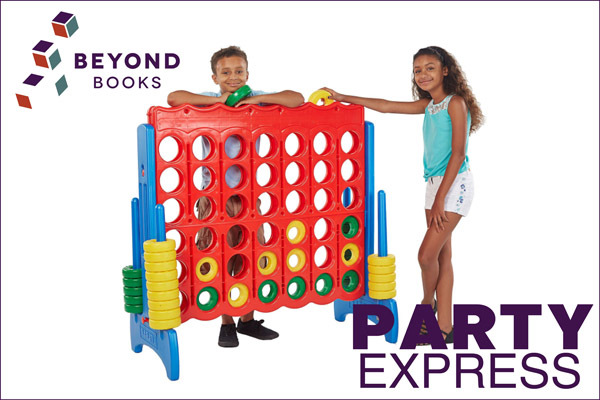 Party Express is a select group of items that you may reserve in advance and check out for a maximum of 4 days. 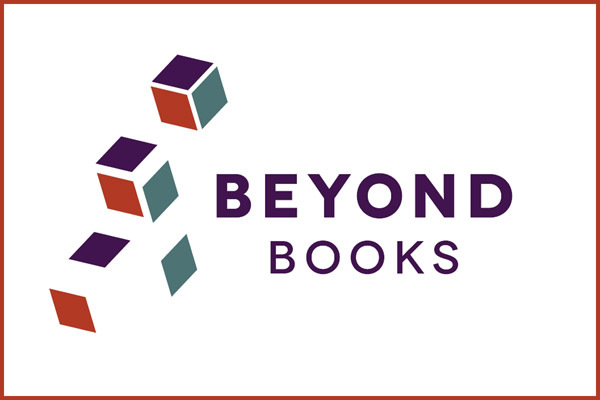 Get all the details at our Beyond Books page. 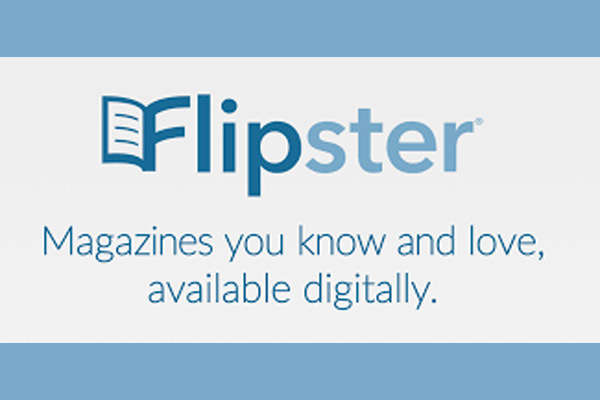 Yes, you can get the latest edition of popular magazines for free! ESPN Magazine, Car and Driver, PC Gamer, Elle, Good Housekeeping, InStyle, GQ and more! All for free with your library card. If you are inside the library, simply follow the link. If you are home or out and about, you will need to enter your library card. What's my pin? The last four digits of your phone number.